Acura RDX – This compact crossover has a few luxury additions for additional comfort and convenience. 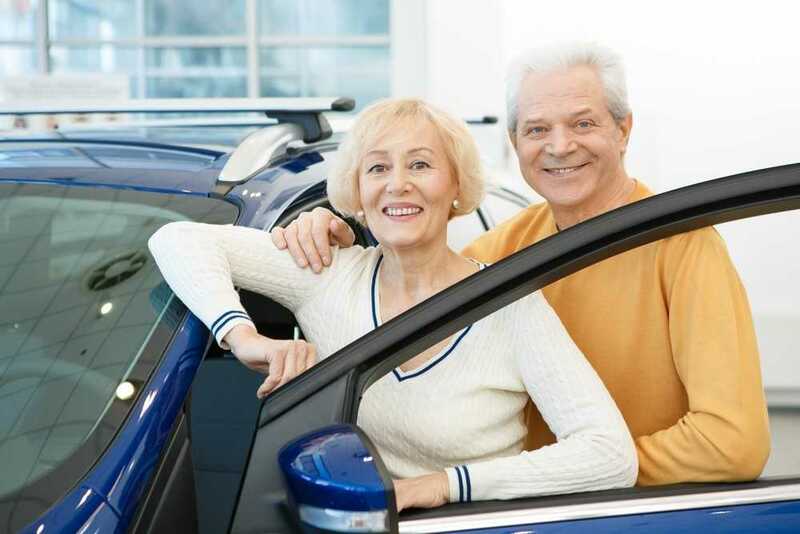 Buick Encore – Extras like OnStar and low step-in height make this model appealing for seniors. Honda Odyssey – While a minivan is not typically standard use for older drivers, family trips are much easier in this economical vehicle with a roomy interior. Hyundai Genesis – A luxury and sporty car that offers both comfort and a little driving pleasure. Infinity EX35 – This small crossover offers comfortable driving and luxury features. Jeep Cherokee – With sensible pricing, excellent fuel efficiency and many choices from one owner SUVs for sale, this is a great option. Lexus RX – With great high-seat visibility, this midsize luxury crossover makes driving a joy. Scion xB – The interior has lots of room, a low step-in height and offers excellent reliability. Subaru Outback – This midsize wagon emphasizes a practical and simple approach to driving but has splendid features. Toyota Prius – Highly affordable, with a fantastic rating for fuel economy, this car has a large cargo area and a comfortable ride. Stop by 5 Star Auto Plaza to browse our ever-changing selection of affordable cars in O’Fallon. Call us today at (636)940-7600 to see about our current stock.